Valentine’s Day is just around the corner and #rejectedcandyhearts and #candyheartrejects have emerged as two of the highest-trending hashtags on Twitter. 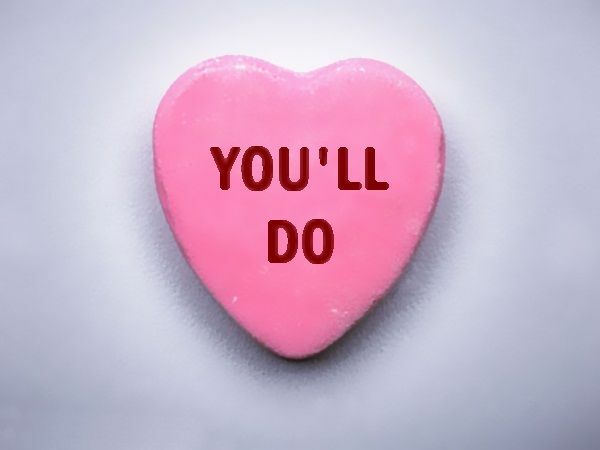 The Rejected Candy Hearts meme is a somewhat sadistic take on the chalky, childhood Valentine’s Day sweets. 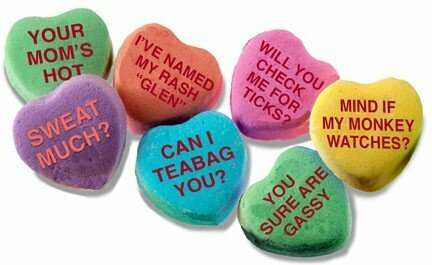 Some of our favourite #candyheartrejects tweets. What are your favourites? 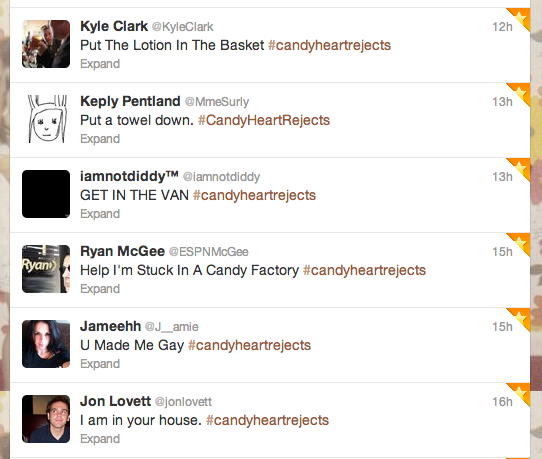 Share your rejected candy heart sayings with us in the comments below.